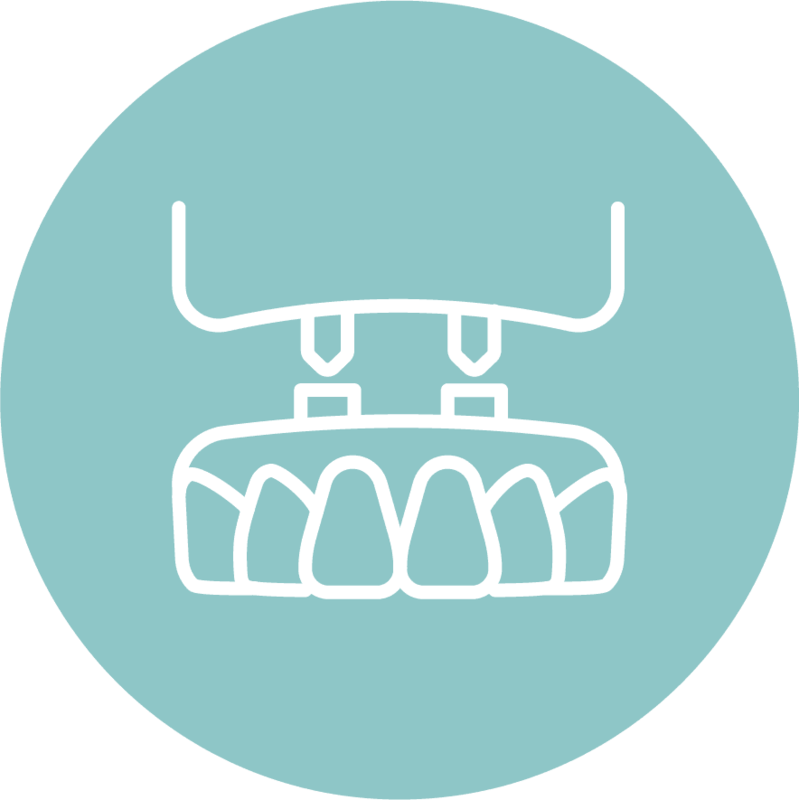 We provide the highest quality, state-of-the-art orthodontic treatment in a warm and friendly environment. Our Dental Surgery is centrally located in Dublin. 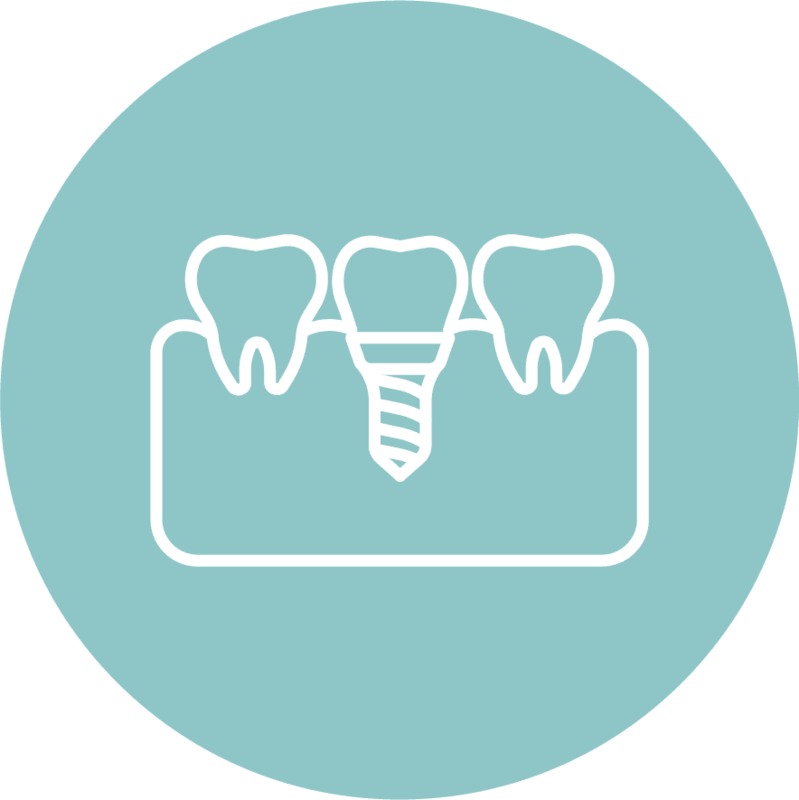 Our network of skilled dentists includes specialists in general dentistry, orthodontics, endodontics, oral surgery and periodontics. No matter what your oral health needs may be, we can provide the expert care you deserve in a modern and comfortable purpose-built practice with a gentle touch. We have a multi-lingual staff, fluently speaking English, Portuguese, Chinese, Romanian or Russian, to make our international patients feel comfortable. We are open Monday to Saturday and our extended opening hours Thursday and Friday are sure to fit in with your busy lifestyle. 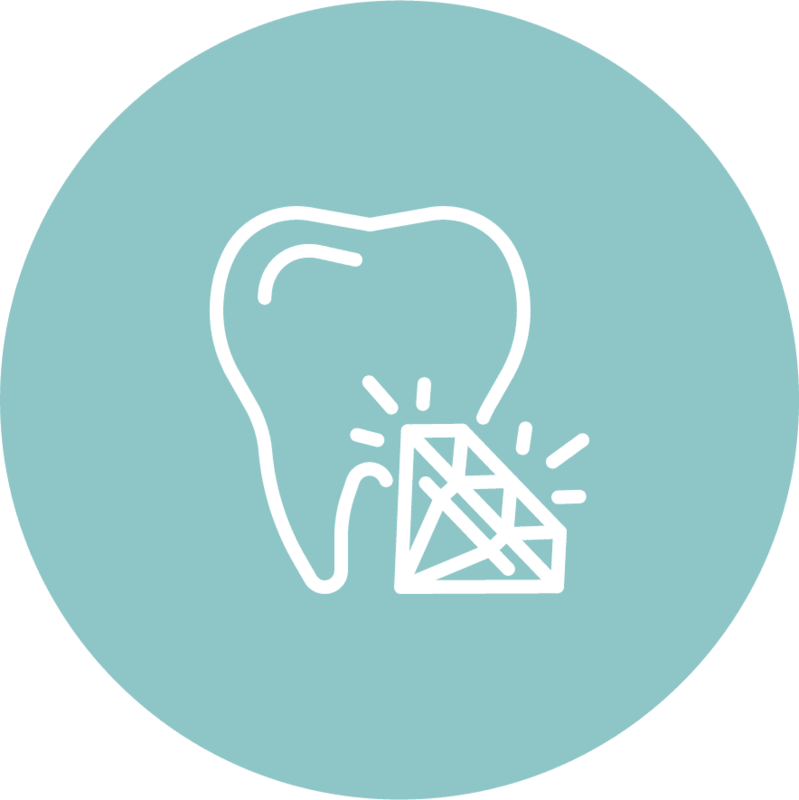 We strive to make healthy smiles affordable and provide numerous special offers designed to help patients enjoy quality dental care at a great price. 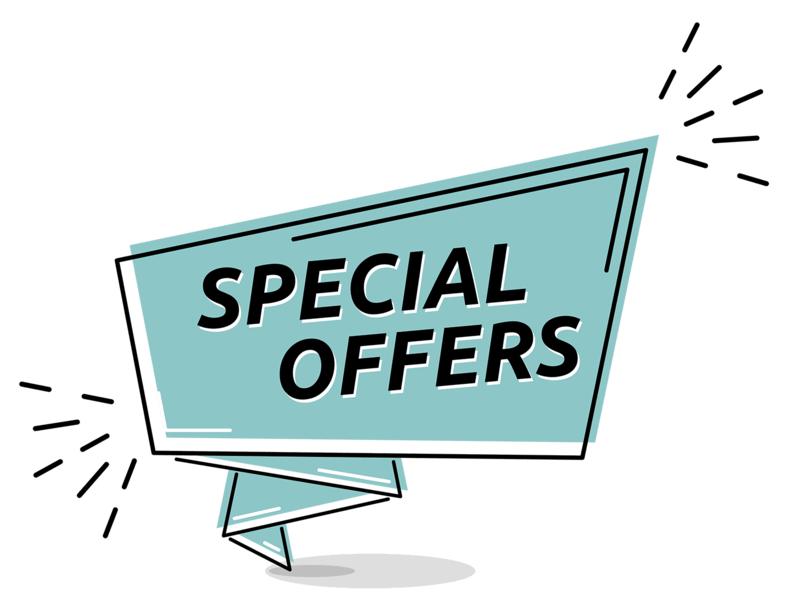 Our specials change throughout the year, so please be sure to check in frequently to see what we have to offer. Achieve optimal oral health with the Philips Sonicare Sonicare Electric Toothbrush in Pink; an advanced, aesthetically-pleasing and powerful addition to your bathroom..
Philips DiamondClean toothbrush is finished in sleek matte white ceramic, with hidden led controls. The simple, elegant design is highlighted from within by lights that glow and fade when not in use, for a sleek, minimalist look. Ultra soft toothbrush. Offers unparalleled gentleness to gums. Unbelievably effective on plaque. Leaves you with a uniquely clean feel. Toothbrush colours will vary. Tough Charcoal Whitening toothpaste. Fresh Lime and mint. New with activated carbon & Hydroxylapatit. Black is White whitenning toothpaste removes discolouration using activated carbon without abrading or bleaching. 950ppm fluoride. 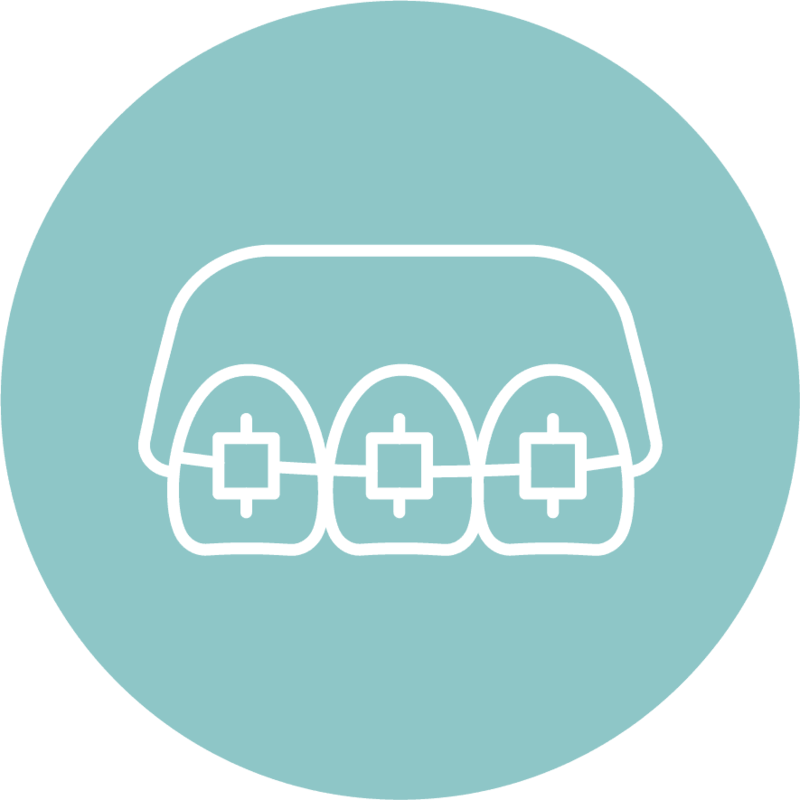 Strengthens oral health: enzymes protect against tooth decay and support the salivary functions. Can be used as a regular daily toothpaste. Made in Switzerland. Curaprox Be You delivers everything you would expect and so much more: protects against decay, provides lasting fresh breath, helps against sensitivity, does not provoke aphthae, naturally supports the saliva process, minimizes plaque and caresses your gums. Thanks to enzymes, hydroxyapatite and herbs.